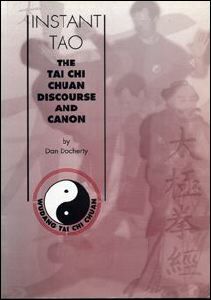 Contains thorough translations and clear interpretations of the Origins of Tai Chi Chuan, The Theory of Tai Chi Chuan, The Tai Chi Chuan Classics, Tai Chi Lun and Tai Chi Chuan Ching. The perfect book for those who are interested in nthe true history and philosophy of the art an accessible manner. This entry was posted on 11/05/2014 by Admin.